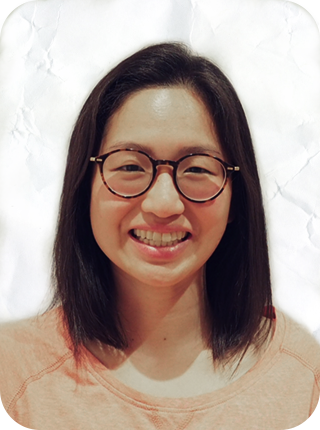 Originally from Hong Kong and growing up in Canada, Angie played competitively in a variety of sports including badminton, volleyball, and basketball. Going through her own rehabilitation journey recovering from various injuries led her to interact with and highly appreciate physiotherapists. This sparked the big move across the world to Melbourne, where she completed a Bachelor of Health Science/Master of Physiotherapy Practice degree at La Trobe University. Angie has experience in both private practice and the private rehabilitation hospital setting, working with orthopaedic, neurological and multi-trauma patients. She is passionate about helping individuals regain their functional independence and empower clients to learn self-management to enhance their overall wellbeing. Angie has also been involved as a sports trainer for various local AFL teams. Outside of the clinic, Angie enjoys playing squash, hosting dinner parties, and checking out Melbourne’s vibrant live music scene. She is always looking for restaurant recommendations so let her know in your next session if you have any!